WARNING! : DO NOT apply Pure Citrus to any part of the body. Doing so, could cause severe burns to skin! 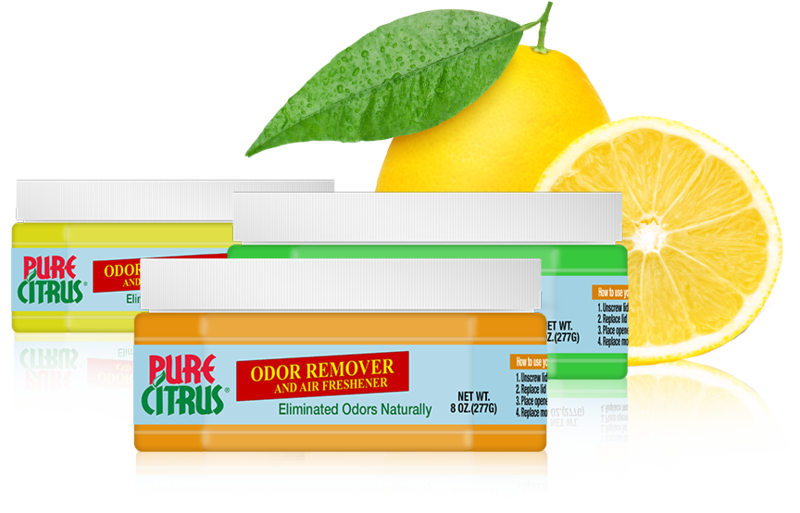 Pure Citrus is a room air freshener. leave the air smelling clean, clear and purely delightful. 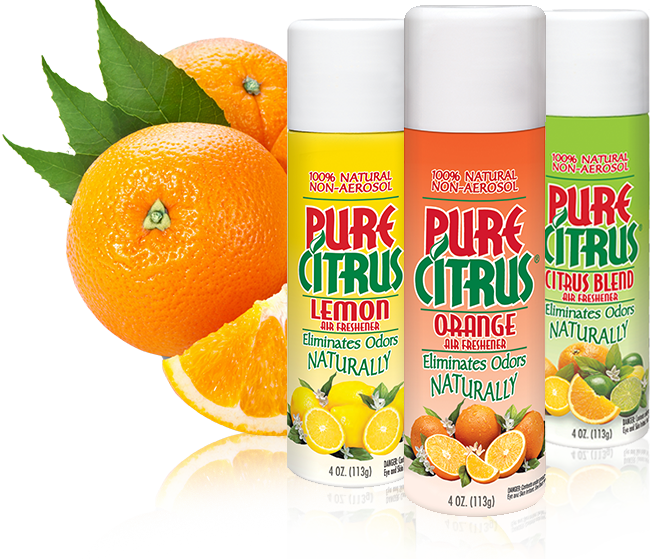 As natural as it gets™ There's no odor fighter more pure, more natural or more effective than Pure Citrus® Orange Air Freshener. It uses highly concentrated oils extracted from fresh oranges to kill odors instantly and leave the air smelling clean, clear and purely delightful. Eliminates odors for 30 days. Perfect for vehicles or anywhere in the home or office.